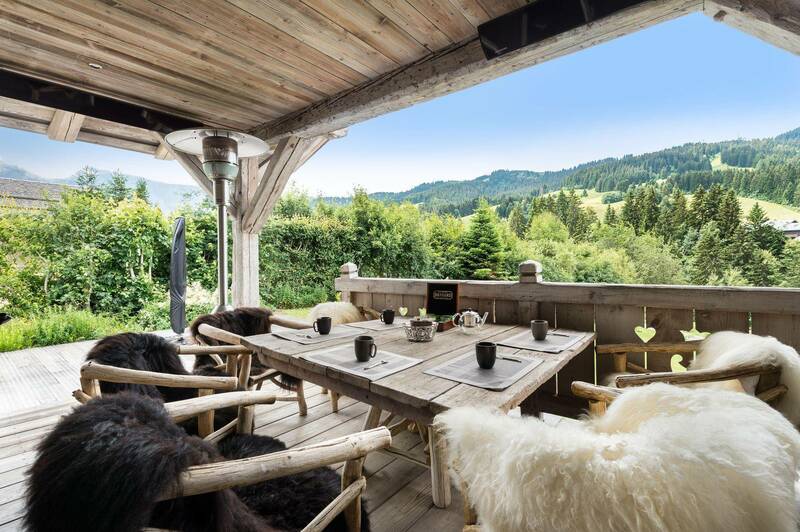 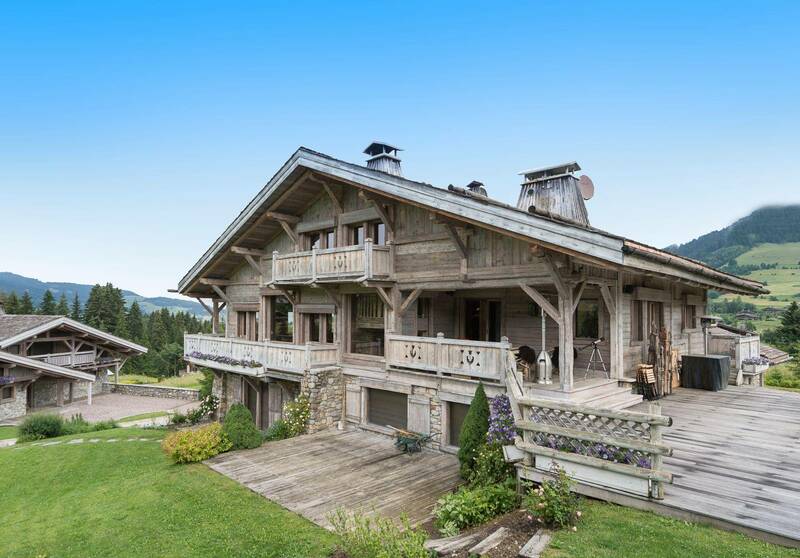 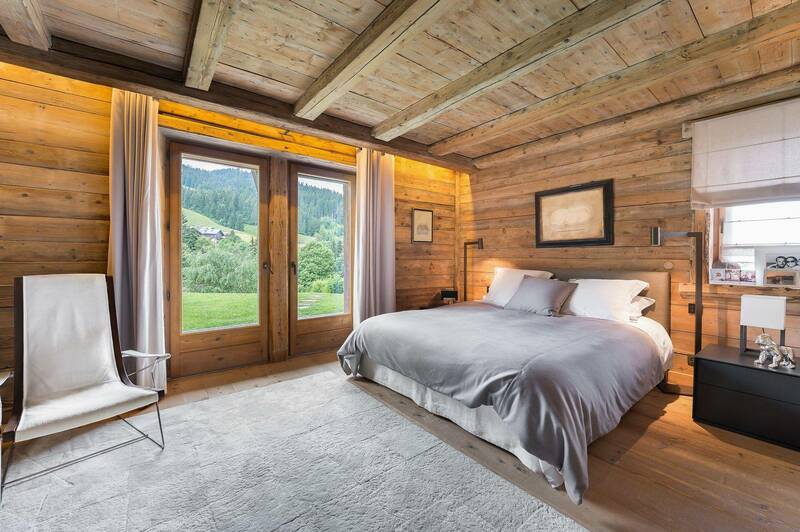 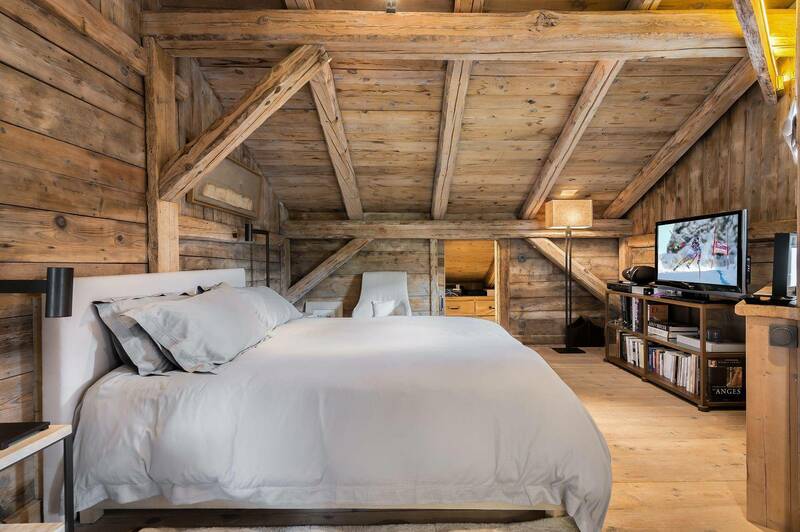 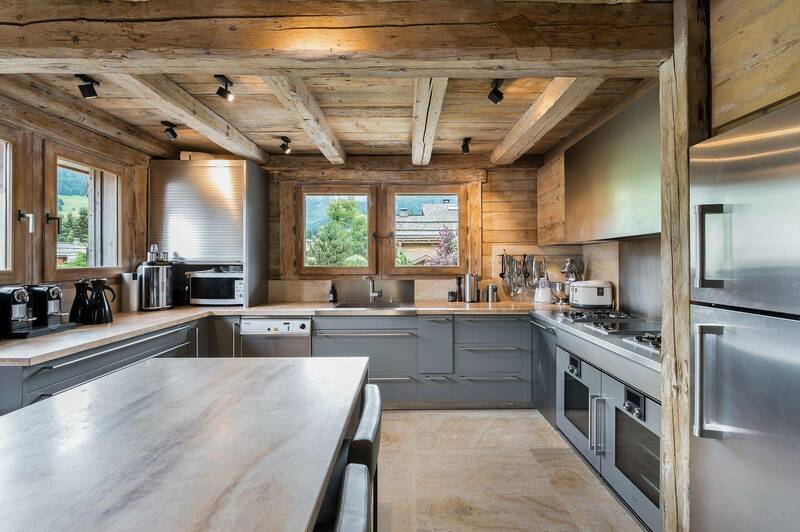 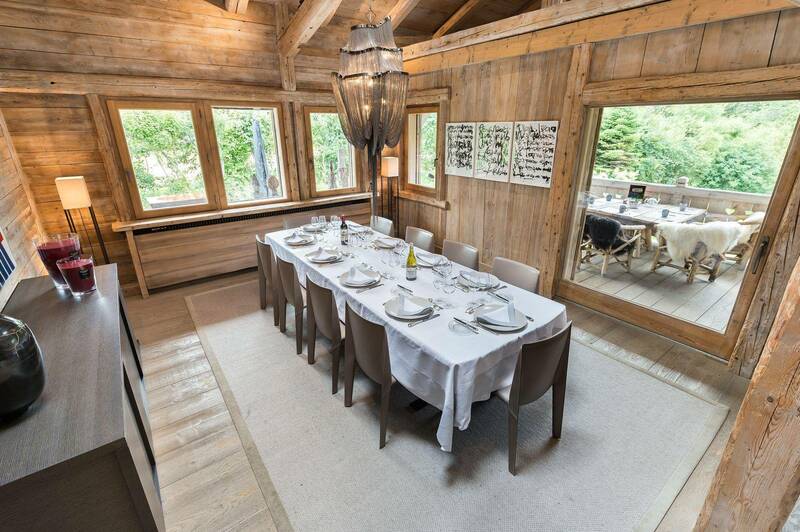 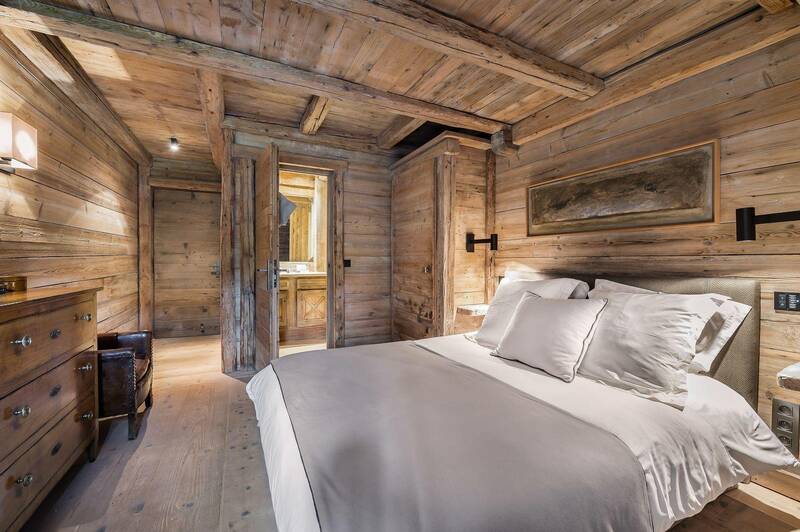 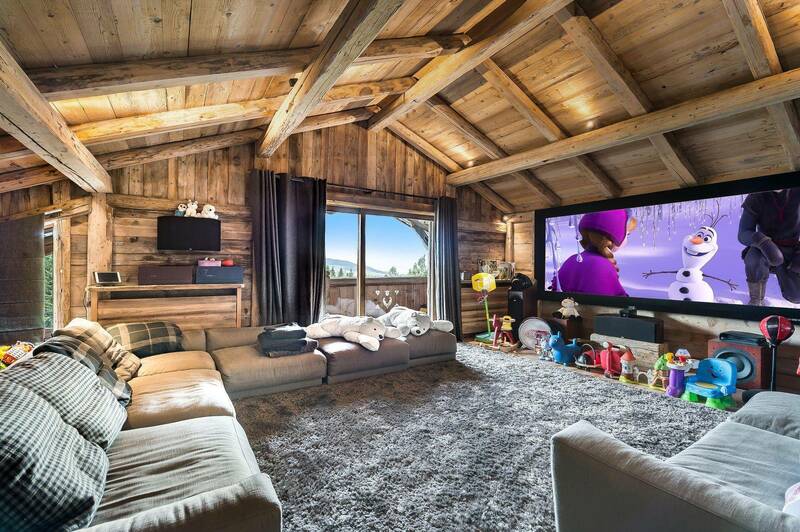 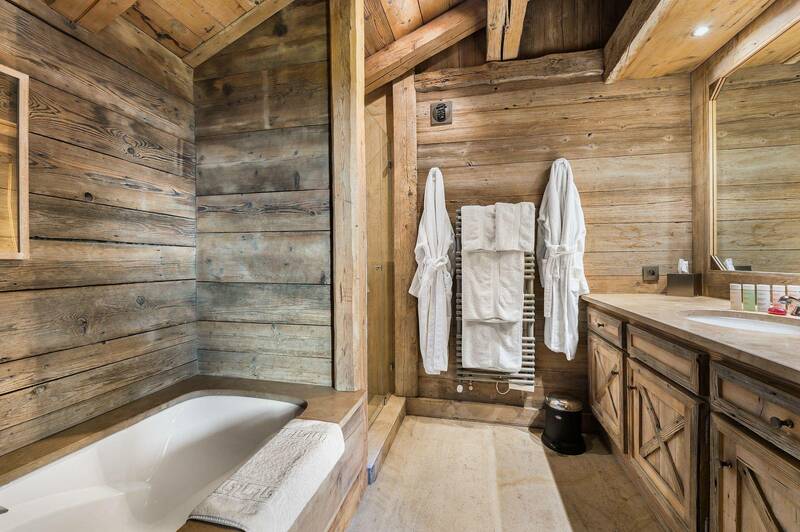 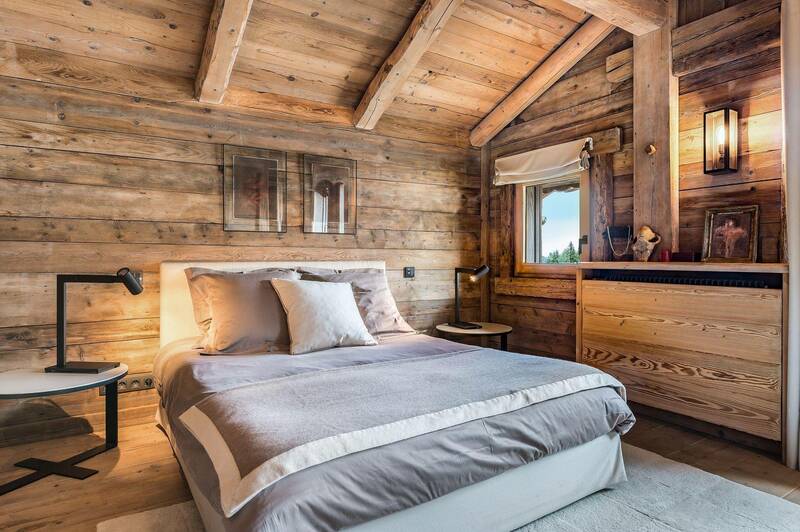 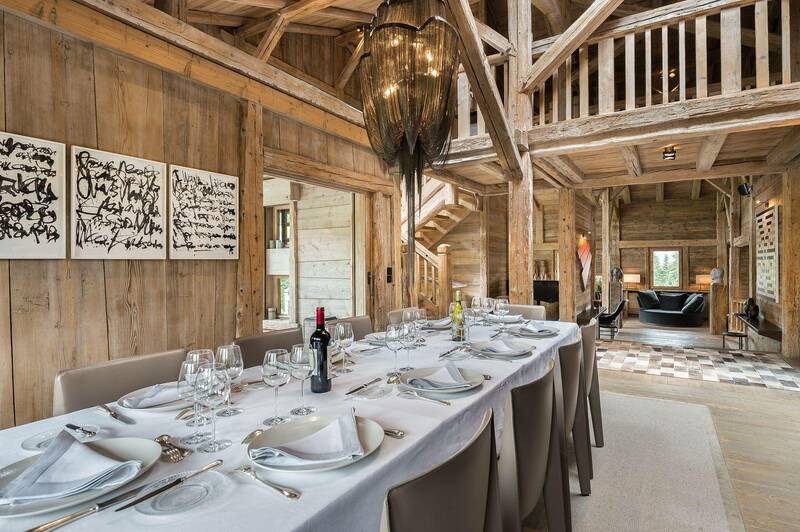 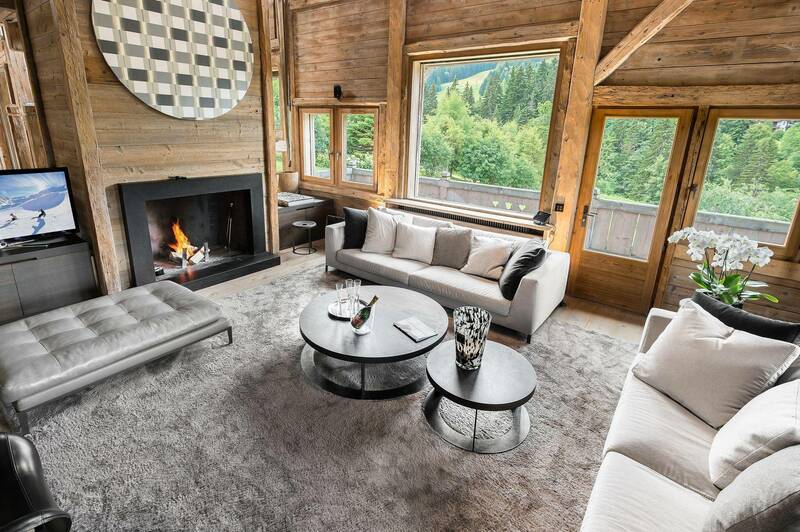 The chalet 442 is very luxurious and is situated in a quiet privileged neighbourhood offering beautiful views of the peaks and proximity with the ski lifts. 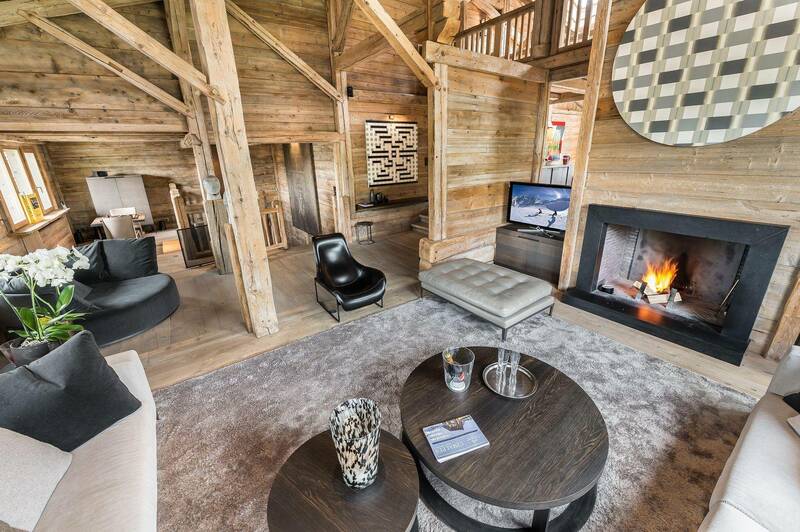 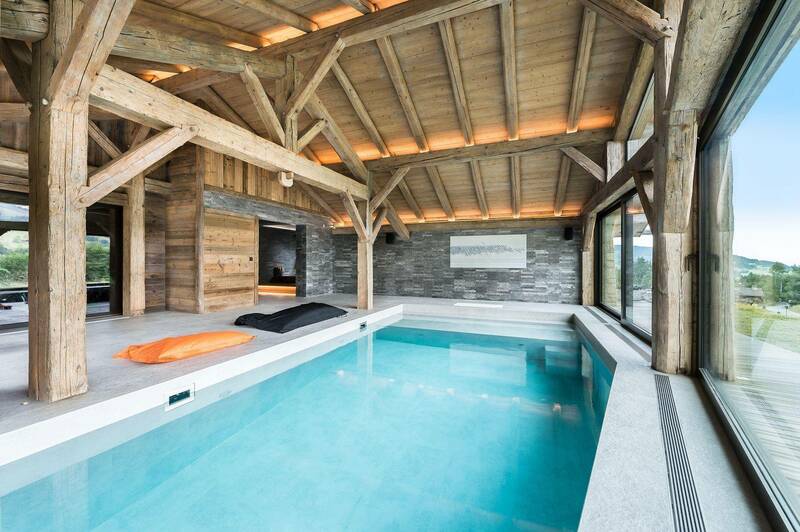 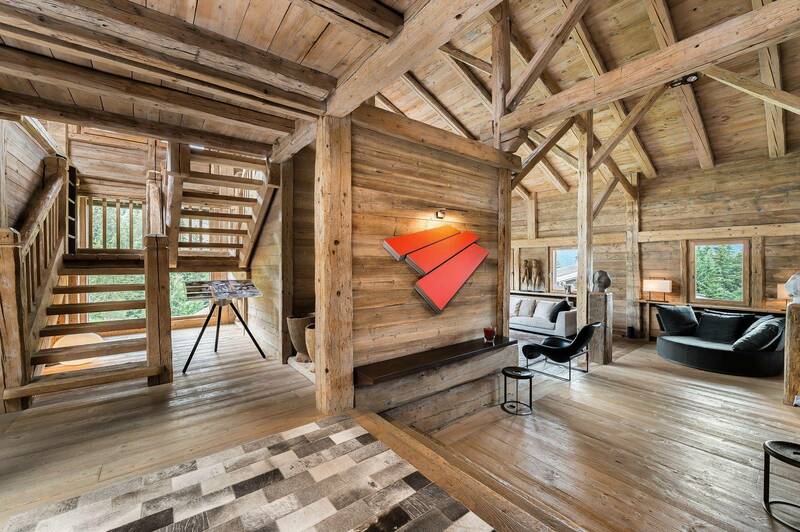 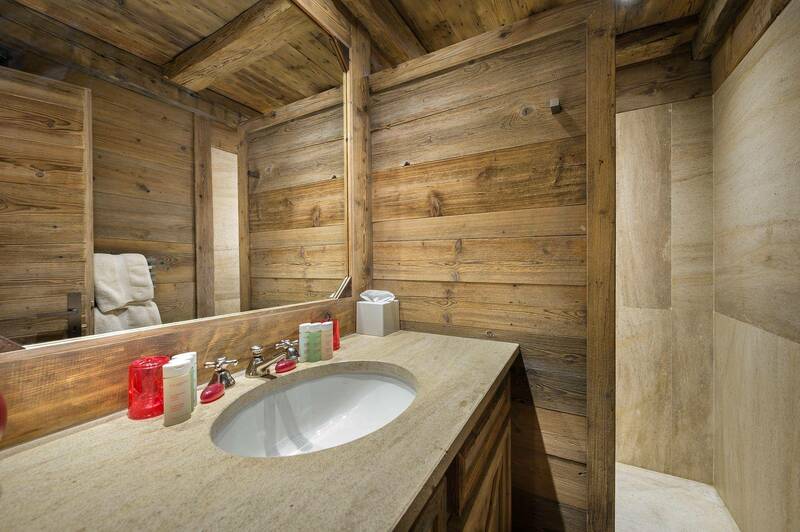 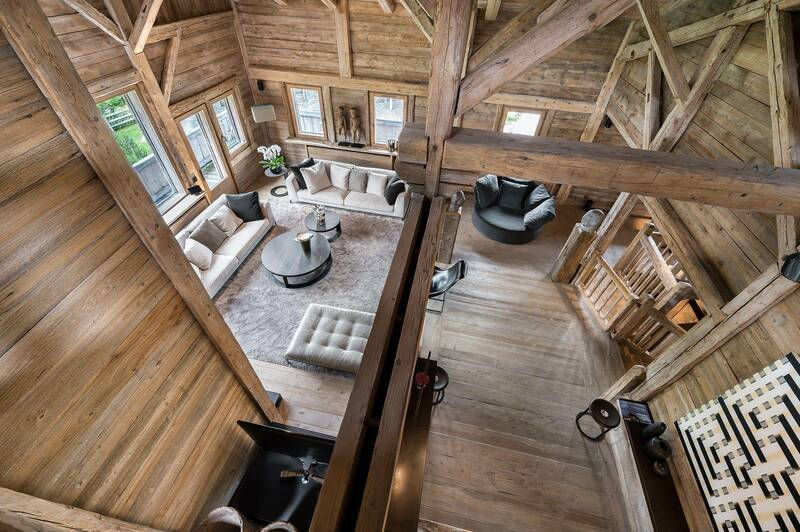 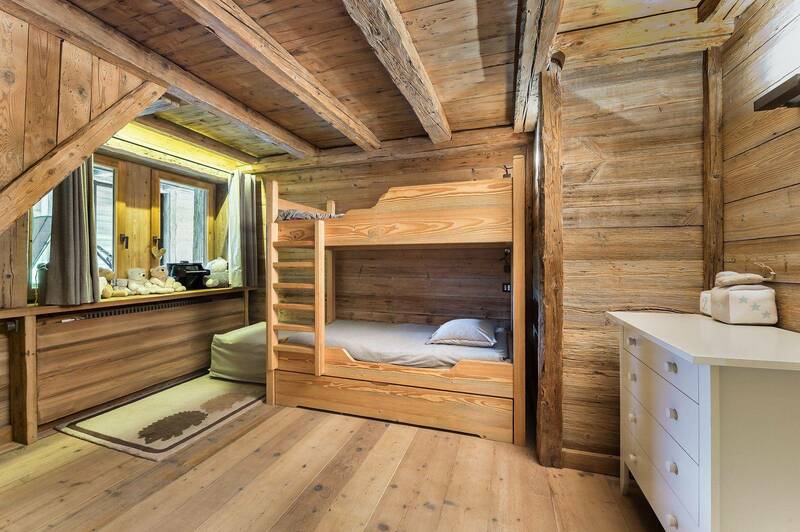 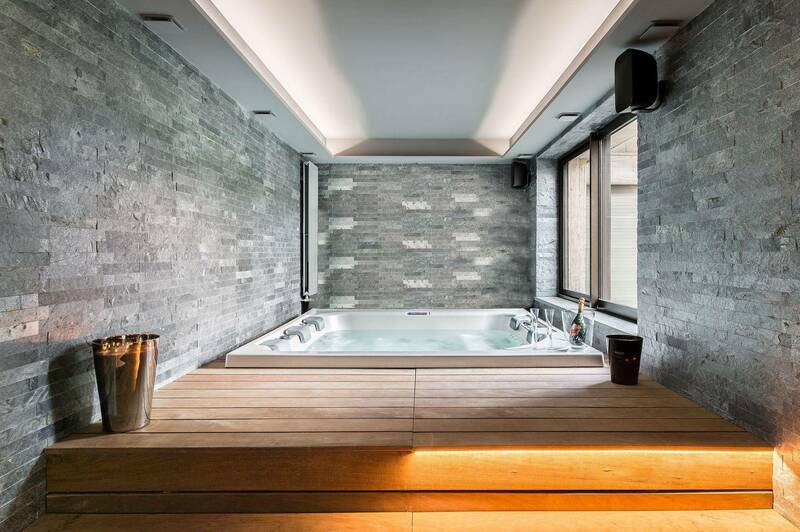 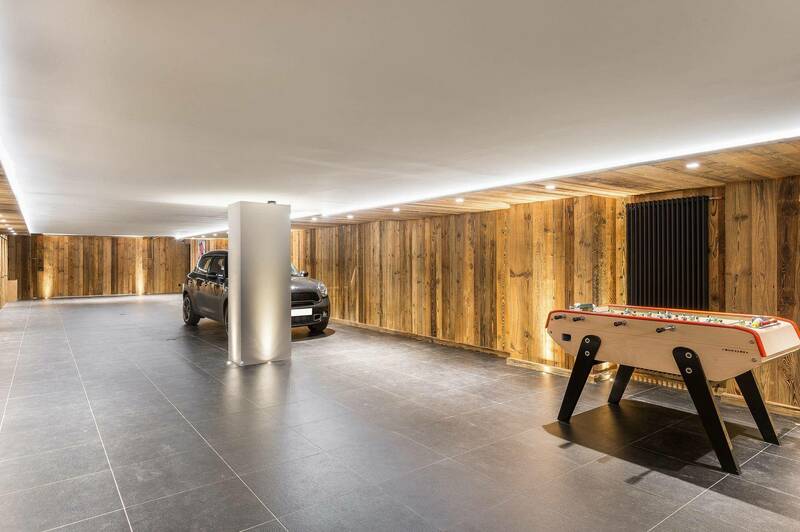 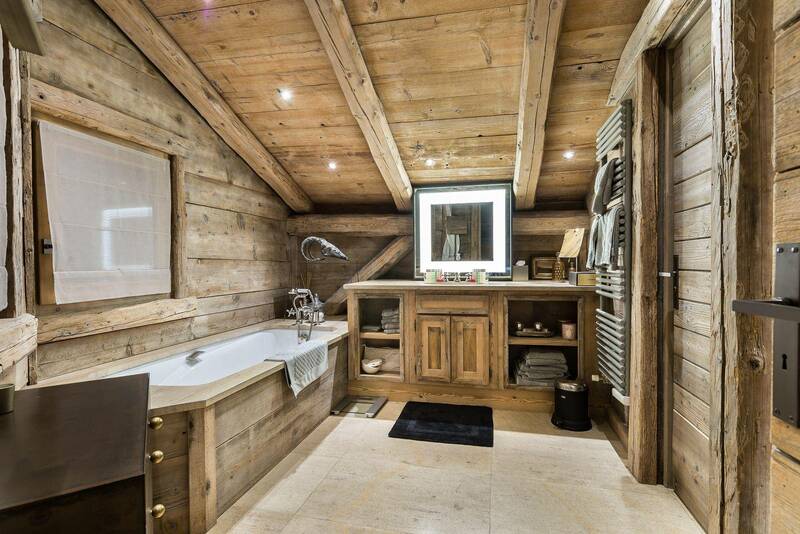 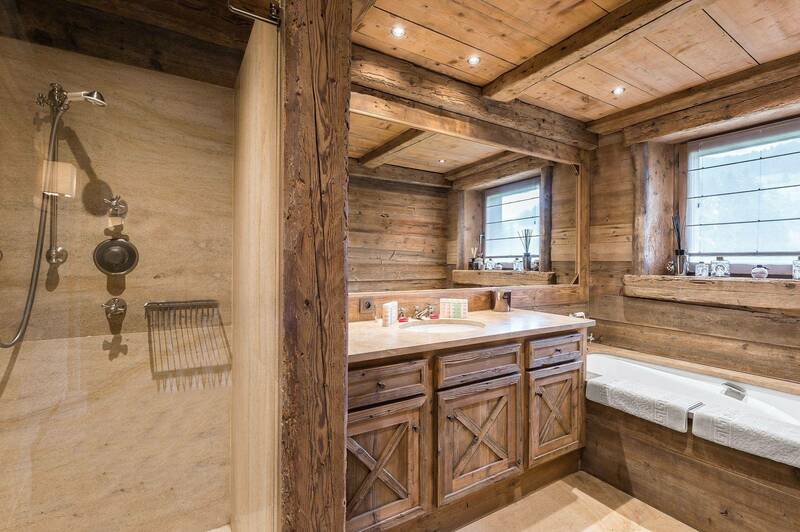 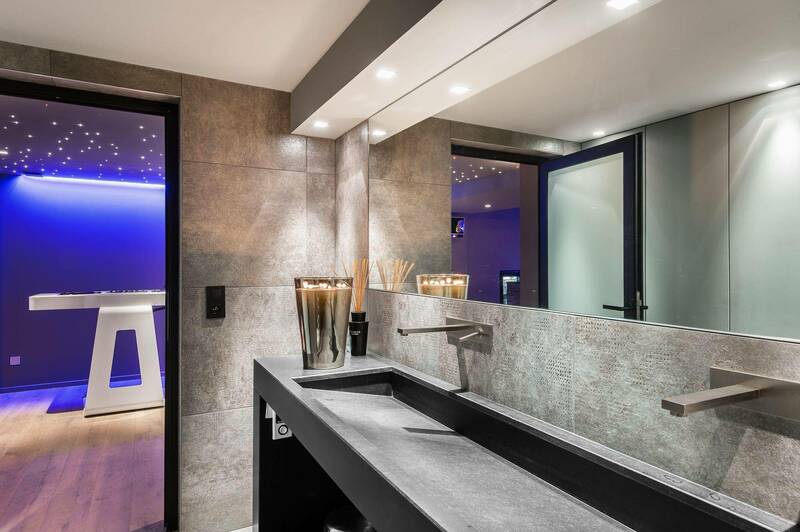 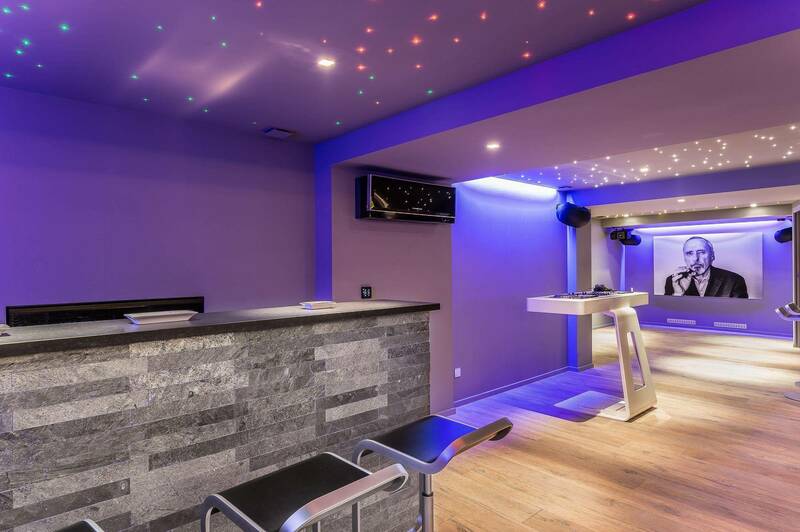 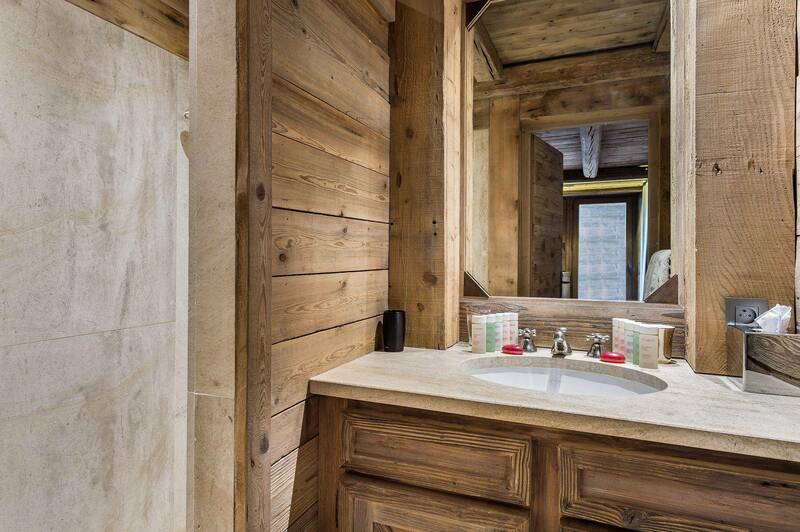 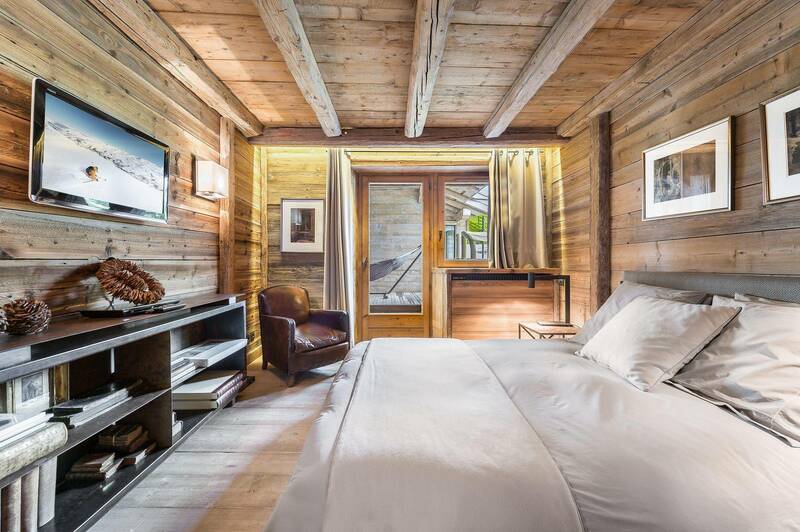 This chalet has a swimming pool, a jacuzzi and a disco with a bar. 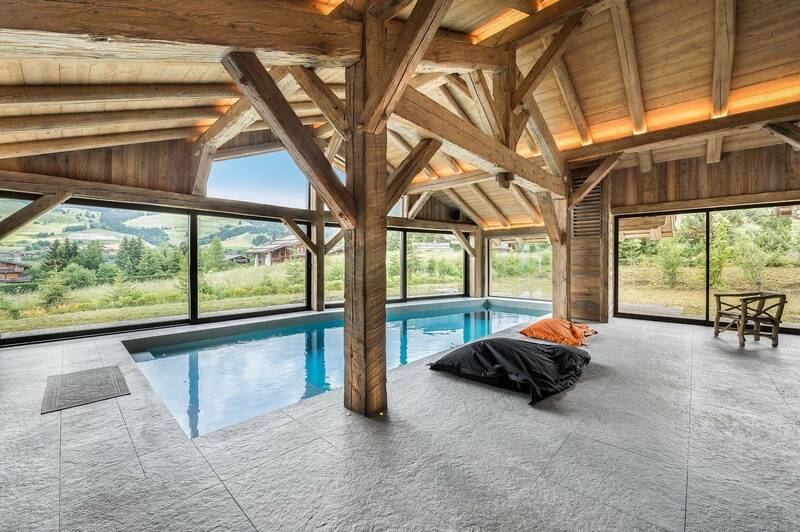 Leisure areas : From the swiiming pool and the Jacuzzi you have a beautiful view of the Mont d’Arbois.